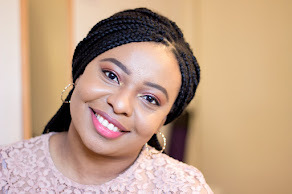 If you are a regular reader of my blog, you would have noticed that I am a huge fan of Real Techniques Brushes because they tick all the boxes for me when it comes to: Affordability, Excellent Quality, Easy washing and Fit for purpose and let's not forget Softness/Fluffiness... I just adore them. 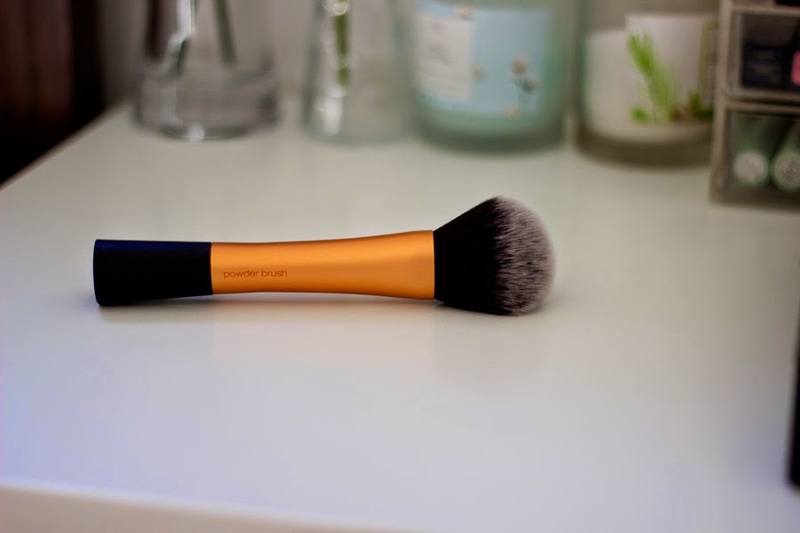 I own a few brushes from their range and the first ever set I tried was the Core Collection which was a gift from the bf as he knew my obsession. Since then, I have repurchased backups and a few single brushes which I have reviewed here and plan on reviewing a few others soon. 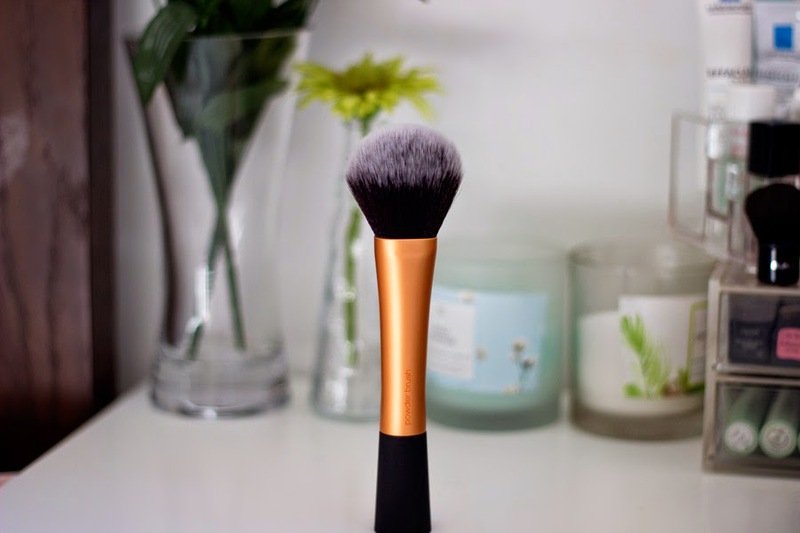 I recently purchased The Real Techniques Powder Brush from Superdrug which surprisingly sells it cheaper than Boots..who would have thought? Although Boots have a seemingly wider range and more offers but Superdrug is picking up with their buy one get another half price offer and £1-£2 cheaper prices which I love. To be fair, there is not much to talk about here. 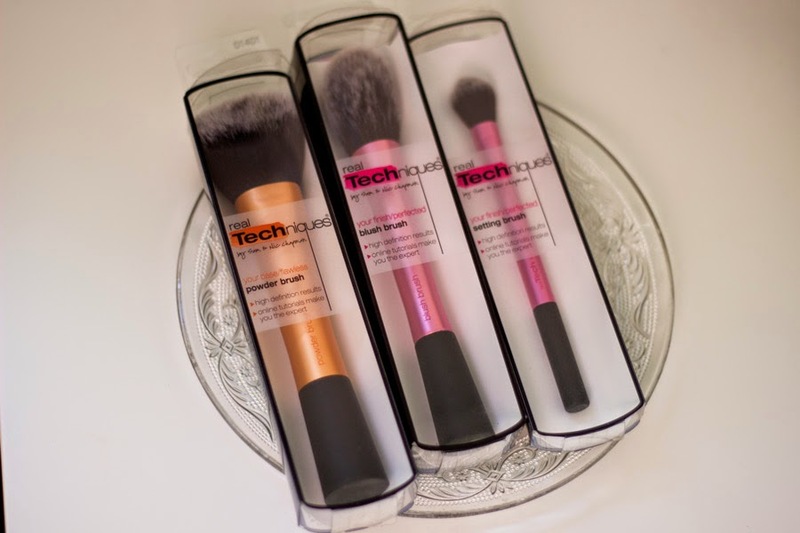 The Real Techniques Powder Brush is one of those that are sold separately (Thank God for that!) and it has its own individual packaging which I quite like. 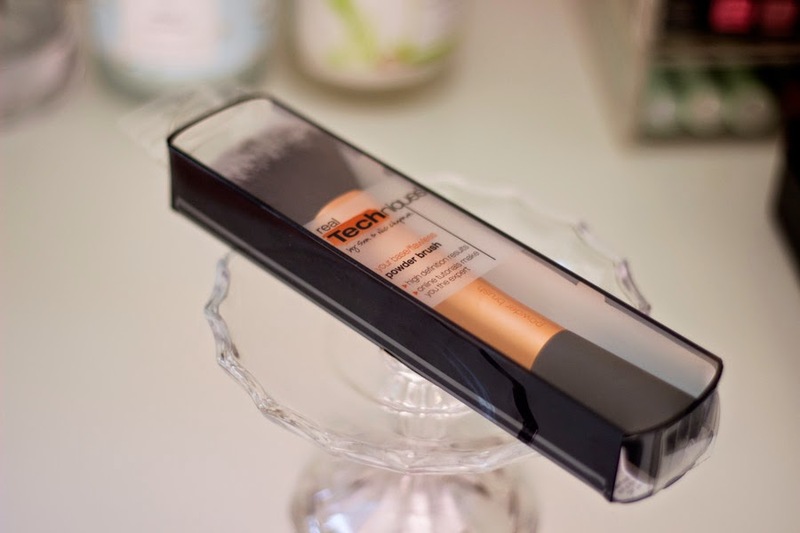 It has details on what the brush does and how it can be used along with the picture of Sam and Nic from Pixiwoo who created the Real Techniques brand.